hello! and a lovely sunday. hello! 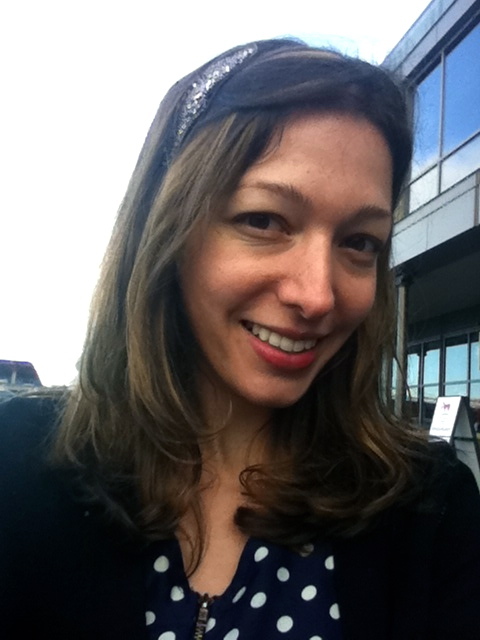 welcome to my little blog. i’ve dabbled in a fair bit of blogging in the past, but never really maintained a blog of my own, so here goes! today was one of those sundays that every weekend should have, for no particular reason. it began with pie – actually that probably explains a lot of it – as all good days should. it sounds glamorous, but really just entailed my friend (baker of said pie) and i standing at my kitchen counter in pajamas, eating appetizer-sized forkfuls of apricot pie out of mini anthropologie cups. hey, if you’re going to be lazy, you may as well do it in style (or so they say). then we were off to the ferry building! in a perfect world i would begin each day wandering from shop to shop, with a cup of blue bottle coffee in one hand and a miette macaron in the other, or maybe one of those funny little cones filled with salumi. okay, maybe just once a week. that whole place, touristy as it may be, has a certain charm that gets me every time. 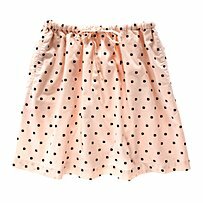 a skirt with perfectly imperfect spots – i can’t wait to pair it with tights in the fall! 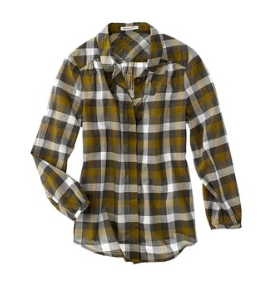 and a plaid top with the sweetest rounded collar. 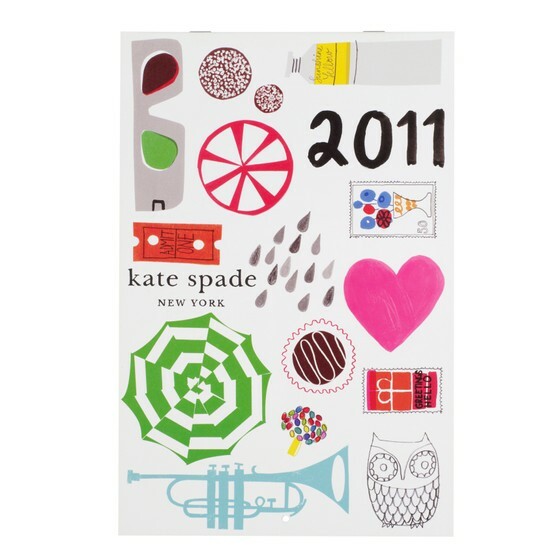 ..and then a quick tip-toe through kate spade, where i scooped up the 2011 wall calendar (i realize this is a bit nuts seeing as it is august and all). i had to do a fair bit of cajoling to convince the boyfriend that our apartment needs twelve kate spade art prints framed and scattered across our walls, but i think i may have succeeded. i mean, i baked sprinkle-topped sugar cookies and everything. those are convincing in and of themselves. apartment decor negotiation is no joke, i tell you. You are currently reading hello! and a lovely sunday. at hello lisanne.